Want to Ace the interview and land your dream job ? Here’s an Windows 8 app for it . The App is listed in the Education category of the Windows 8 store . Currently , although only the subscribers can view the videos in the “MyVideos” section, there is also the “Free Videos” section which can be viewed by all the users. When the user subscribes to the videos and download to Windows 8 device , he/she can view them during offline. The 3-month subscription is priced at Rs. 250 , 6 month subscription is priced at Rs 450 and one year subscription is priced at Rs. 900. 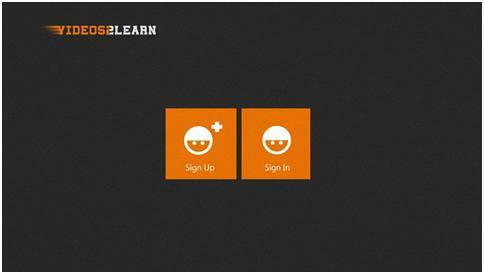 Know more about the Videos2Learn App for Windows 8 and download from Windows 8 Store.